Google has added yet another startup to its portfolio with the acquisition of enterprise mobile device management company Divide. The financial details of the deal were not disclosed. "The company was founded with a simple mission: Give people the best mobile experience at work. As part of the Android team, we’re excited to continue developer solutions that our users love”, posted Divide on its website after the announcement. Today, more and more companies are allowing their employees to connect their personal smart devices to the enterprise network. While the practice, also known as Bring Your Own Device (BYOD), is pro-employee, it also raises security concerns that in the case of Android devices could be particularly challenging because they are manufactured by different hardware vendors. To cater to the problem, the startup, formerly called Enterproid, developed an app that divides an Android device into personal space and corporate space, helping maintain a balance between the security of the company's sensitive data and privacy and freedom of employees. The app syncs with Google Apps, Exchange ActiveSync, and Lotus Notes. In order to get work done, all you have to do is simply input your password to access the workspace. 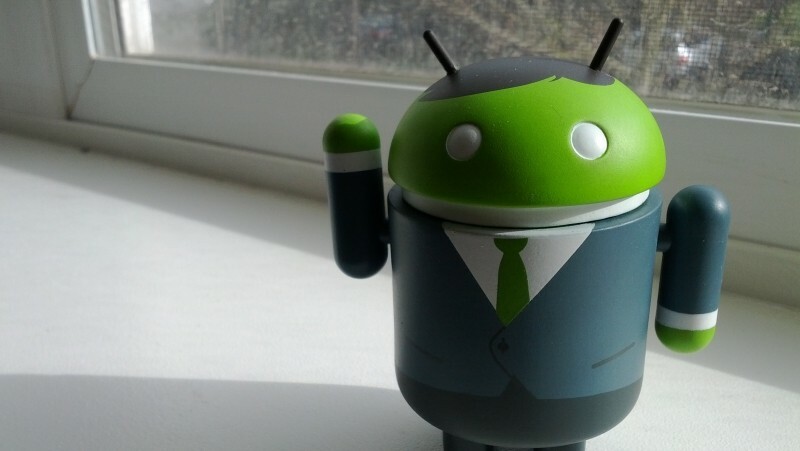 While the startup's employees will join Google's Android team, the app will stay alive. Based in New York, Divide was founded four years ago by former Morgan Stanley executives: David Zhu, Alexander Trewby and Andrew Toy. The company had raised about $25 million in funding since its launch. Its investors include Google Ventures, Comcast Ventures, Qualcomm Ventures, Globespan Capital Partners and Harmony Partners. Backed by Google senior vice-president Sundar Pichai, the move hints at search giant’s growing interest in the enterprise market, which was once dominated by the now fading leader BlackBerry.